FIND OUT MORE ABOUT WHATS GOING ON AT CITYLIGHT BELOW! 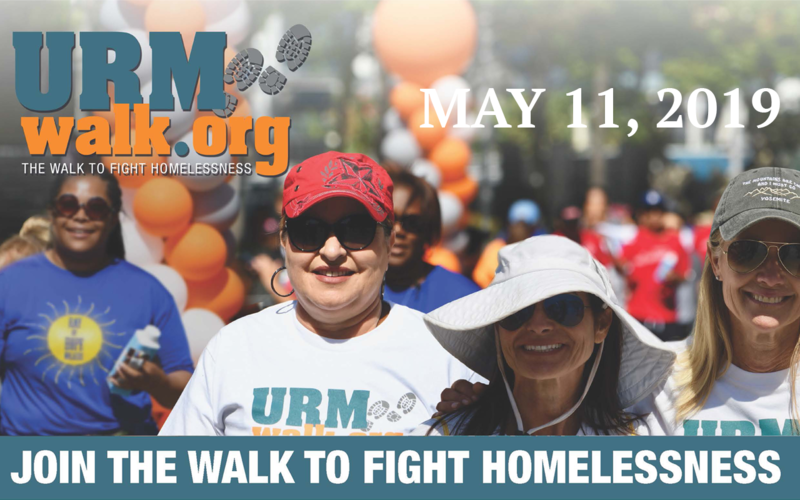 City Light will be joining the Union Rescue Mission for their 2nd Annual Walk to Fight Homelessness!!! Take this opportunity to turn your compassion into action. City Light Church will be joining thousands of other participants at the 2nd annual 5k Walk to Fight Homelessness. You are invited to celebrate Easter Sunday with us at City Light Church. We will enjoy a time of worship and teaching. Children's Church will be available for kids to 5th grade. 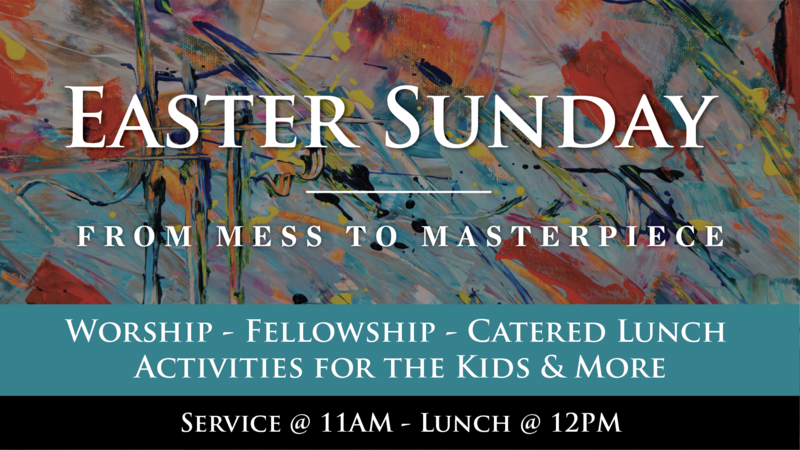 Following our worship service, we will have a free catered lunch as well as activities for all kids & more. We encourage you to invite a friend, co-worker or family member to join you as we celebrate together! 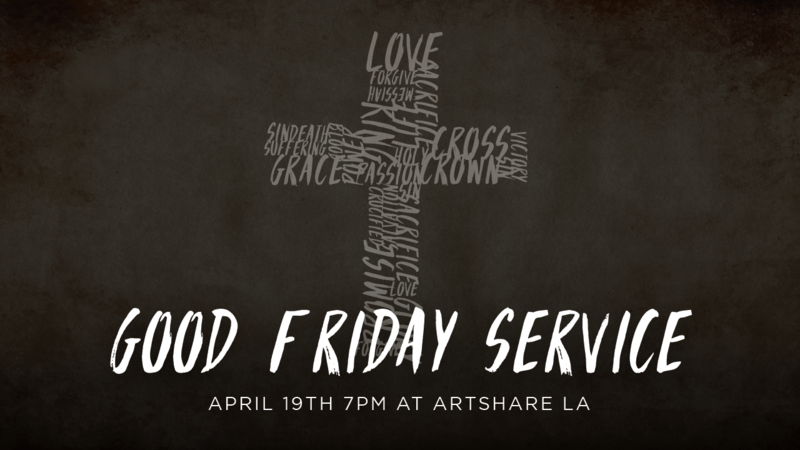 City Light will be meeting at the Art Share on Friday night, April 19th for a Good Friday Service. We will focus on the incredible sacrifice Jesus made for us as we join in worship, teaching and communion. Grab a friend and join us at 7PM. No childcare. Families welcome in the service together. 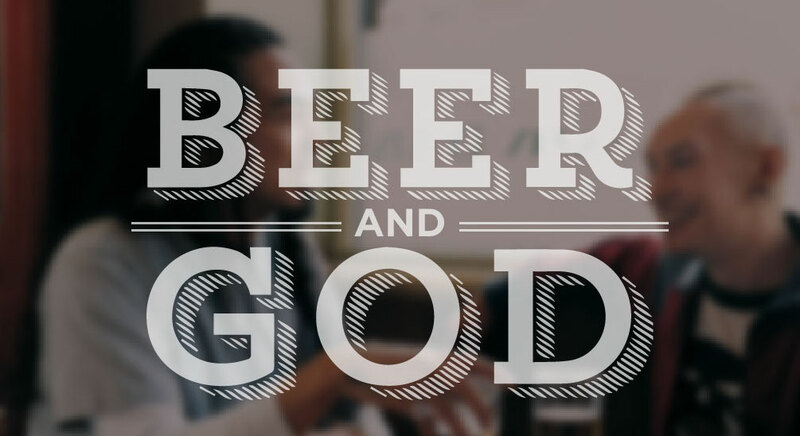 One special group that we have is called, “Beer and God.” It’s a group for seekers who want to learn more about Christianity. This group is led by Pastor Dennis and meets at 7pm on Wed. evenings. 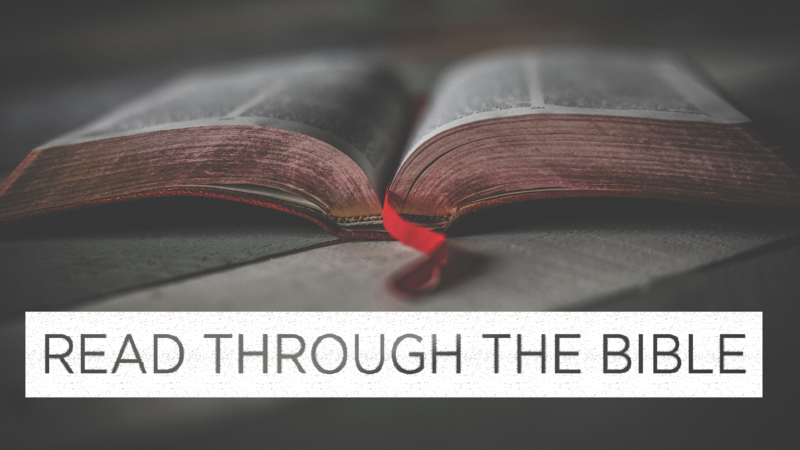 This week we are looking at the idea of the “Clues of God.” If you have any questions, you can email Pastor Dennis today. City Light is reading through the Bible in 2019! You can join us, its never too late to start. To get started, email brent@citylightchurch.org and he will send you all the details. 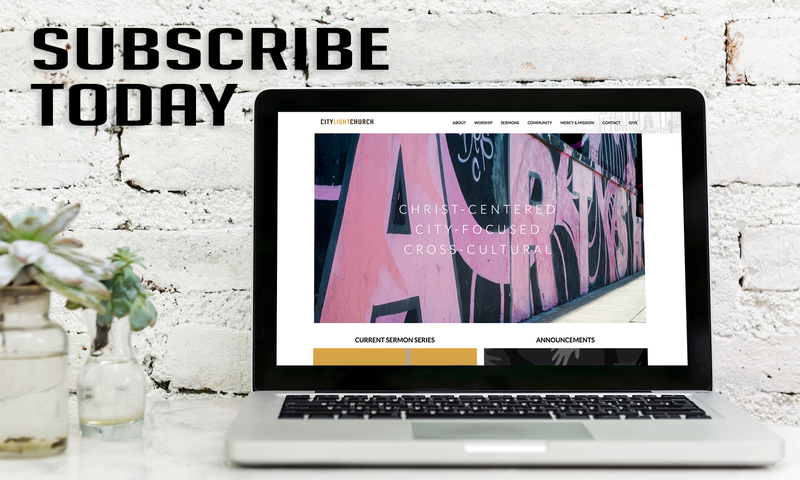 Sign up for our City Light Weekly Newsletter and never miss a single update. Community Groups are a way to meet the church at large in a smaller setting. 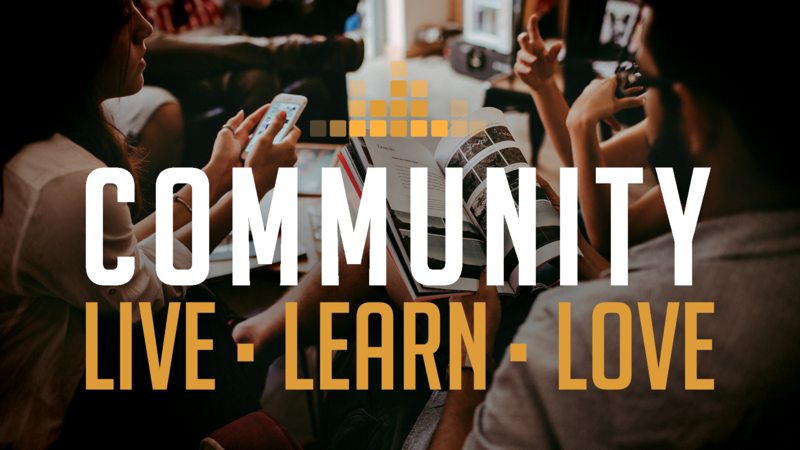 There are multiple community groups that meet weekly that you can choose from, including one for those that are investigating Christianity for the first time. Community Groups cover different topical items, Sunday sermons, prayer, and fellowship.